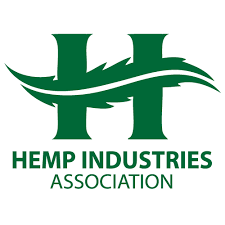 The Industrial Hemp Pilot Program allows selected farmers to grow up to 20 acres of hemp in South Carolina. It will be a brand new crop in the state so this pilot program will help farmers learn more about it. 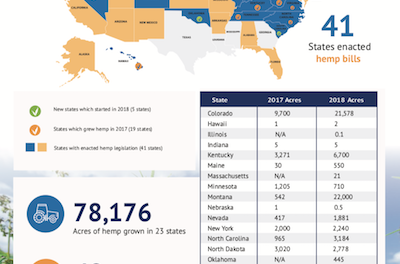 “What we’re doing is trying to figure out the best uses for the product, the best production process for the product, and things of that nature as far as whether or not it’s a good crop for the environment and a good crop to produce in the future,” said Baxley. 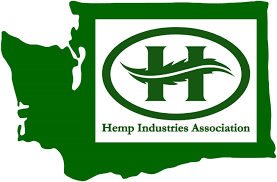 The farmers will report that information to help the state determine if hemp could be a crop used in the future. Hemp has a much lower content of THC, which is the chemical compound found in marijuana responsible for the euphoric high. The farmers represent 15 different counties in the state.